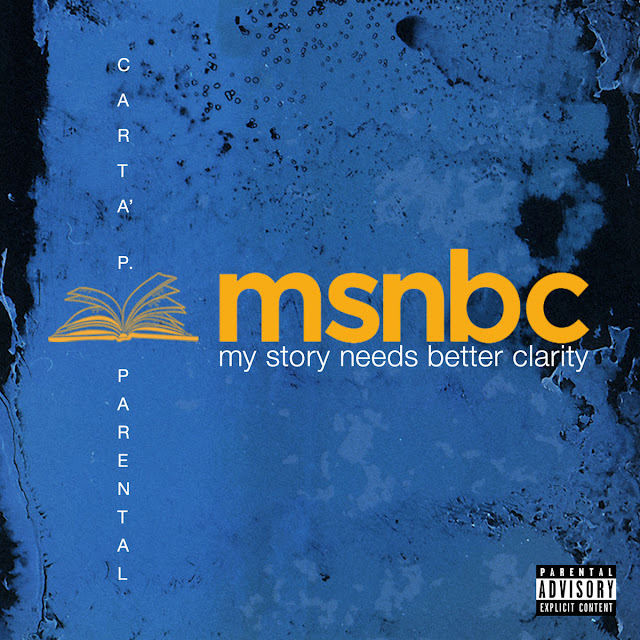 Here is certainly one of the most interesting thing which comes to our ears this week... the single "MSNBC (My Story Needs Better Clarity)" created by the collaboration of the French Producer Parental and Carta' P aka "The Obvious Wonder" member of the hip-hop underground group ADAGIO!. Both songs are written and performed by Carta' P and produced by Parental for Akromégalie Records. The project was recorded at Matic Studio, Bronx, NY., engineered by Kev Fevr (The Juggaknots), mastered by K-Def (K. Hansford) and mixed by Parental at Akromégalie Studio, Paris. Artwork done by RVB (Parental). Dropping February 14th on all Digital platforms. "Carta’ P. aka “The Obvious Wonder” who hails from the talent rich city of Mount Vernon, NY debuts with his full length solo album “A Beautiful Mess”. In collaboration with French Producer Parental, the two combine to mix melodic samples, strong baselines and infectious drums in conjunction with stories about women, relationships, life as an adult, money, children and family. 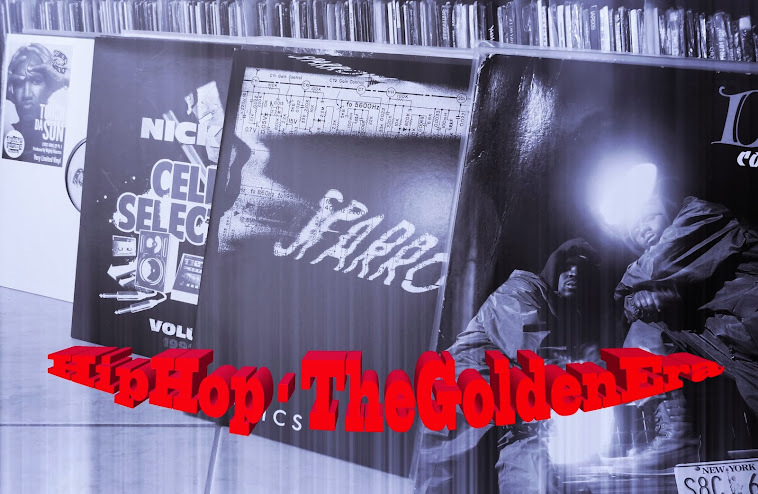 The combination of Parental and Carta’ P help produce a sound very similar to the 90’s “Golden Era of Hip Hop”. The entire project was produced by Parental and written by Carta’ P over the span of two years. The two musical juggernauts collaborated and recorded over twenty songs together. Throughout the project, you can hear the musical chemistry along with the development of the album."